The Association française des marchés financiers (AMAFI) is the representative body for professionals working in the securities industry and financial markets in France. AMAFI has 144 members as on 1, june 2018. AMAFI’s member firms are directly involved in the financial markets (intermediaries, banks, infrastructures), including independent companies and subsidiaries of French and foreign groups operating in all areas of the industry (broking, dealing, underwriting, corporate finance, etc.) and all products (equity, debt and derivatives, including commodities). Most are investment firms but some are credit institutions authorised to provide investment services. And one-third are subsidiaries of non-French firms. In all, we represent nearly 10,000 professionals. The majority of our members work directly or indirectly in the financial markets, particularly in equities and derivatives. A few of them operate infrastructures such as regulated and organised markets, the clearing house and a settlement system. Backgrounder: AMAFI's predecessor, Association Française des Société de Bourse (AFSB), was a product of the reforms brought about by the Securities Exchange Act of 22 January 1988. Under the revamped system, the officially appointed brokers known as agents de change were replaced by commercial enterprises called sociétés de bourse, or "exchange member firms". 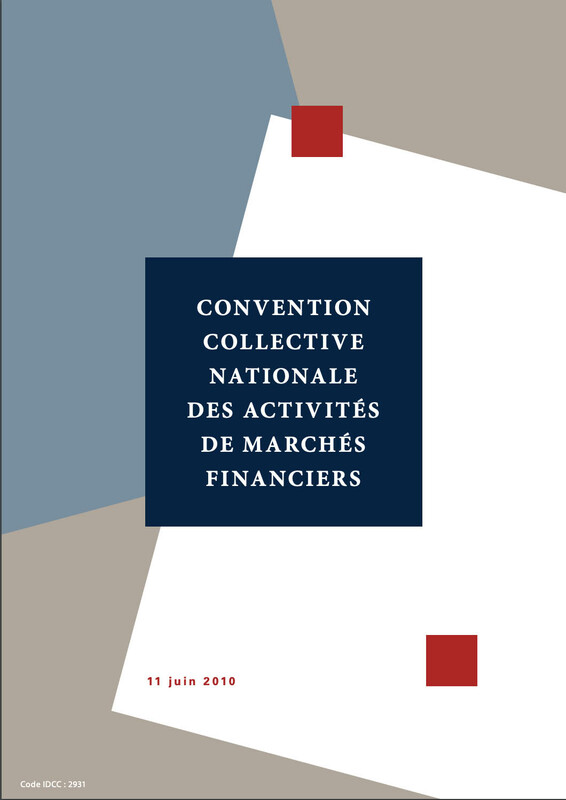 Furthermore, the three main prerogatives of the CSAC, the committee representing the agents de change, were divided among three bodies: Conseil des Bourses de Valeurs (CBV), for the regulation and oversight of the market and its participants; Société des Bourses Françaises (SBF), responsible for organising the markets (and acting as the ?secular arm? of the CBV); and AFSB, which represented the industry. In 1996, this framework was overhauled by the Financial Activity Modernisation Act, which introduced the new legal category of "investment firm". Many market participants, including exchange member firms, adopted this status. In the light of that change, to which it had actively contributed, AFSB changed its name to Association Française des Entreprises d'Investissement (French Association of Investment Firms, AFEI). AFEI's aim was to represent the finance industry in general, not simply investment firms in the strict sense of the term. AFEI changed its name to AMAFI (Association française des marchés financiers) on June 19th 2008.